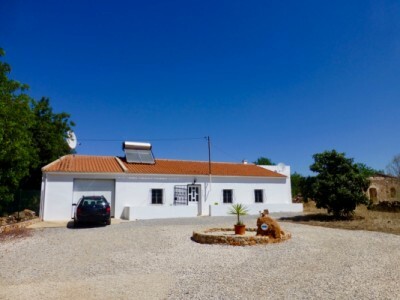 Algarve Property from Bente Santos. 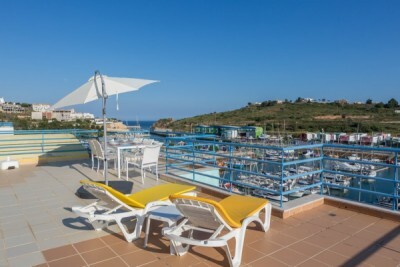 Welcome to Bente Santos - Real Estate Albufeira | Real Estate Agent in the Algarve. 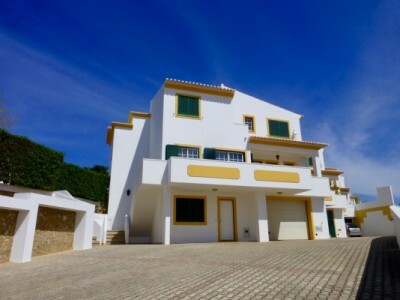 It is my pleasure to present you to a selection of properties in Central Algarve, mainly in the area in and around Albufeira. Please contact me if you are interested in any of my listed properties or if you have specific requirements, and I will help you finding the right place for you. 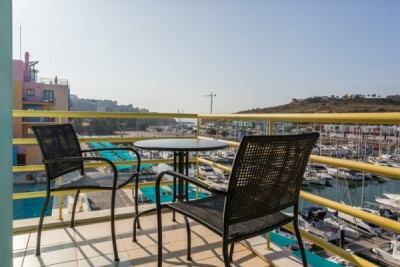 I have an in-depth local knowledge, and have been in Real Estate since 2006 here in the Algarve. Consequently I can guide you accordingly, and will focus on the best solution to match your needs. The important thing for me is to help my clients achieving the lifestyle they want, with the conscience that a property purchase - or sale - in many cases is life-changing. I will do my best to guide you through all the steps of the process! I am currently looking for great properties to sell! Luxury property, villas, apartments, building plots. Please contact me for an informal meeting.